Happy September, dear readers! It’s the start of the month and that means that it’s time to thank the businesses that help make this site possible. Please do show them that you appreciate their support with your time and attention! Lancaster, PA-based and family-owned Fillmore Container are first! 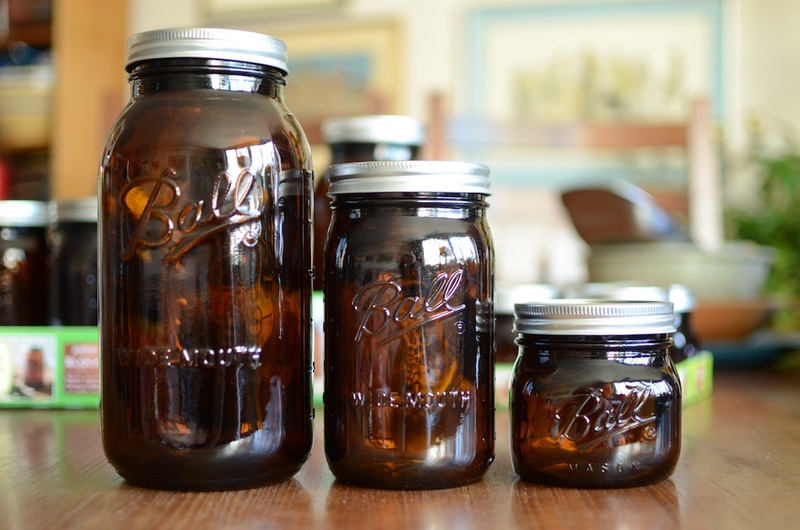 They offer all manner of canning jars, lids, and other preservation gear and carry just about every Ball jar currently available , so if you’re looking for a particular style, check them out. Also, for you locals, mark your calendars! I’ll be out in Lancaster County on Saturday, October 27 teaching a class in partnership with the folks from Fillmore. Our friends over at EcoJarz are another stalwart sponsor. They make an array of products designed to fit on top of mason jars, including cheese graters, coffee brewers, and stainless steel storage lids.